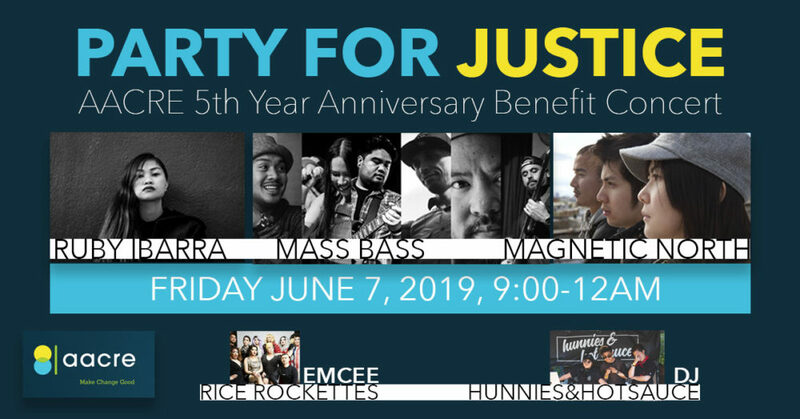 AAACRE focuses on long-term movement building, capacity infrastructure, and leadership support for Asian Americans and Pacific Islanders committed to social justice.  AACRE leverages the power of its network by developing the relationships, critical connections, and unique strengths that exist among its member groups. Shared capacity work includes access to common facilities, financial management, and administrative support systems. Strategic communication and collaborative efforts include retreats, convenings, information sharing, and joint projects that promote a culture of trust, mutuality, and transformation..
APEX Express is a weekly magazine-style radio show featuring the voices and stories of Asians and Asian Americans from all corners of the community. The show is produced by a collective of media makers, djs, and activists and airs each week on KPFA 94.1FM. APIENC works to build LGBTQ+ Asian and Pacific Islander power by amplifying the voices and increasing the visibility of LGBTQ+ API communities. Through organizing, APIENC inspires and trains leaders, establishes intergenerational connections, and documents and disseminates histories. The Asian Prisoner Support Committee works with Asian and Pacific Islander prisoners to educate the broader community about the growing number of APIs in the U.S. being imprisoned, detained, and deported. The mission of Chinese for Affirmative Action is to protect the civil and political rights of Chinese Americans and to advance multiracial democracy in the United States. CAA advocates for systemic change that protects immigrant rights, promotes language diversity, and remedies racial injustice. Hyphen is a news and culture magazine that tells the stories of Asian America, beyond identity, featuring emerging artists, thinkers and doers. By documenting and disseminating these stories, Hyphen contributes to the ever-expanding, multifaceted narrative of Asians in America. The Network on Religion and Justice for Asian and Pacific Islander Lesbian, Gay, Bisexual, Transgender, and Queer People works to nurture and support efforts toward a fully inclusive Asian Pacific Islander faith community. Visibility Project is a national portrait and oral history archive highlighting queer Asian Pacific American women, trans, and gender non-conforming communities. The Visibility Project utilizes powerful photography and personal storytelling narratives that embrace the intersections of queer APAs.  Hmong Innovating Politics is a grassroots organization whose mission is to strengthen the political power of Hmong and disenfranchised communities through innovative civic engagement and strategic grassroots mobilization. VietUnity – East Bay promotes a progressive voice within the Vietnamese Community. Through alliance building, community education, organizing, and collective action, Viet Unity works towards positive social change that acknowledges and combats all forms and systems of oppression. While addressing local issues in the East Bay, VietUnity connects it work to broader multi-racial and multi-class movements for social justice and systemic change. Asian Refugees United builds intergenerational and inter-ethnic power for positive lasting change through sharing art, healing, culture and political engagement. Started in 2007 as a project of Forward Together, ARU addresses workers’ rights and community health issues in general by building the voice, visibility and power of Bhutanese and Vietnamese immigrant and refugee communities in East Oakland. Asian Americans for Civil Rights and Equality is a network committed to making change good.